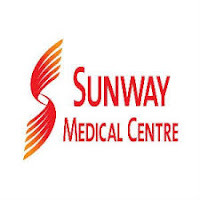 Sunway Medical Centre is rapidly expanding and you could be part of their future Nursing task force. They are currently offering Scholarships for Diploma in Nursing. *Scholarship is offered on a first come, first served basis.